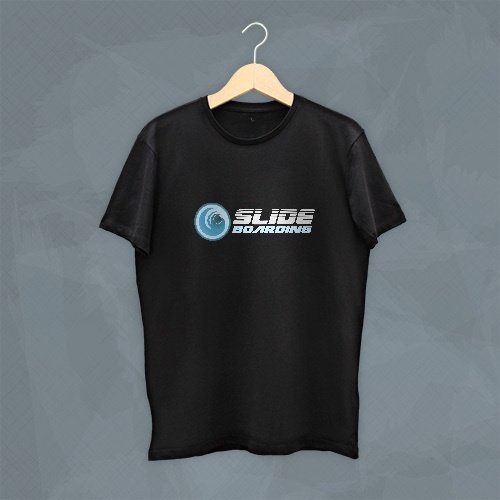 The player chooses a Slideboard and gets ready for the world's first video game integrated waterslide! A progressive system tracks players' scores as they ride the slide syncing every miss, hit, and bulls-eye. 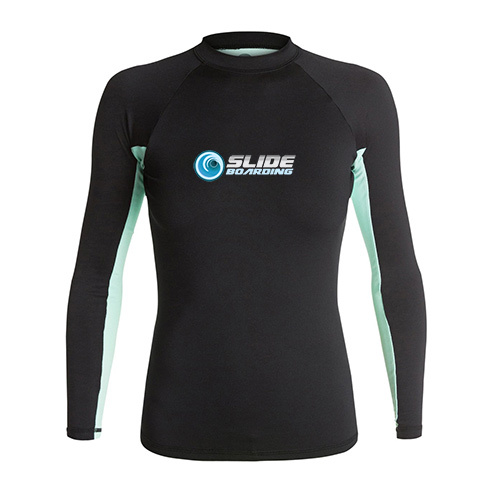 What Slideboarding Is All About! 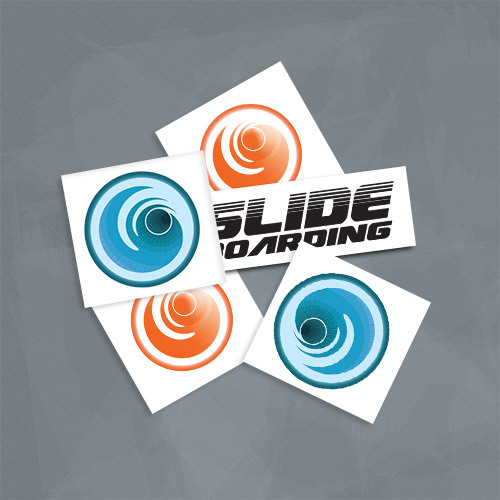 The official Slideboarding App will keep you entertained long after you leave the waterpark. Test out Slideboarding courses from parks all around the world and track your scores against others from the global leaderboard. Water Parks add High-Tech Thrills! Virtual Reality Has Taken Over the Water Slide - and it's Awesome!